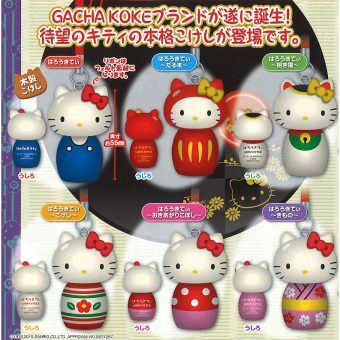 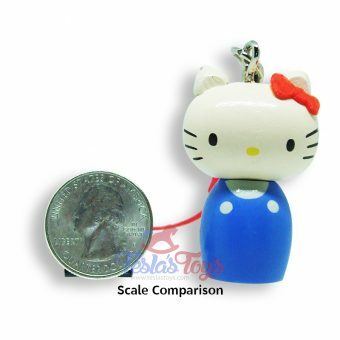 Best known for their cat character Hello Kitty, Sanrio continues to define what is cool and cute in Japan and beyond. 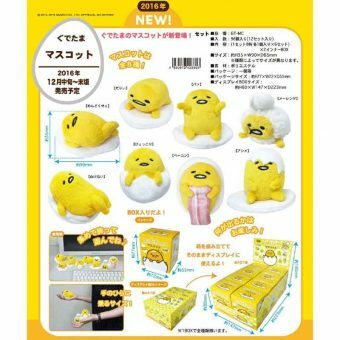 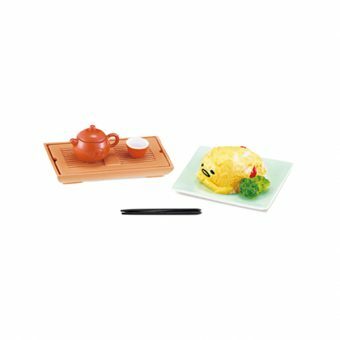 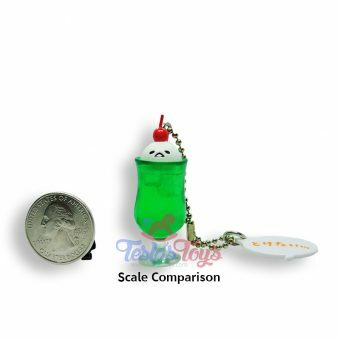 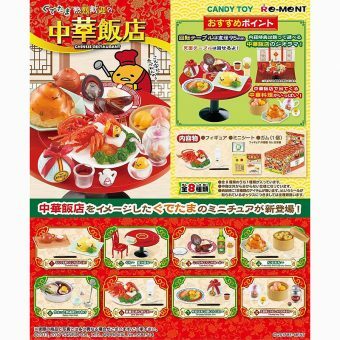 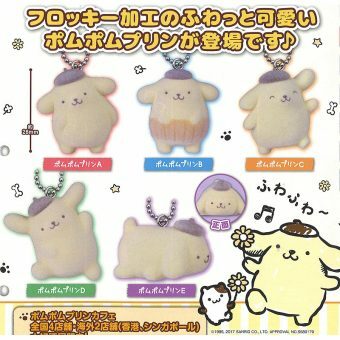 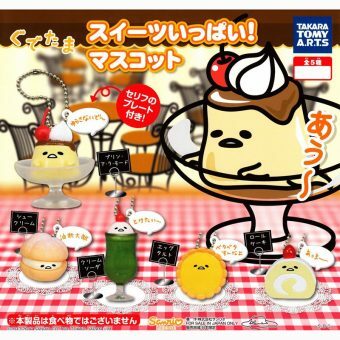 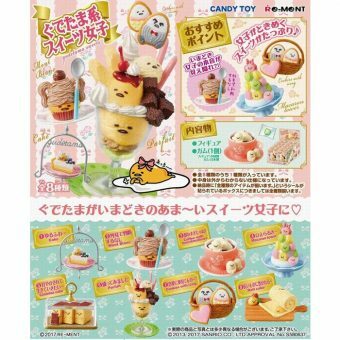 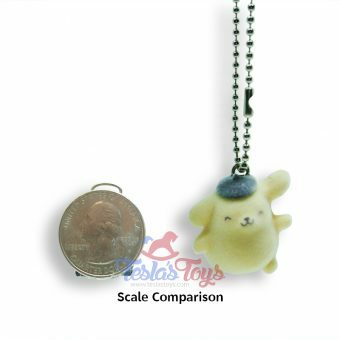 Sanrio characters that we have in our toy store include Pom Pom Purin, Gudetama, Hello Kitty and more. 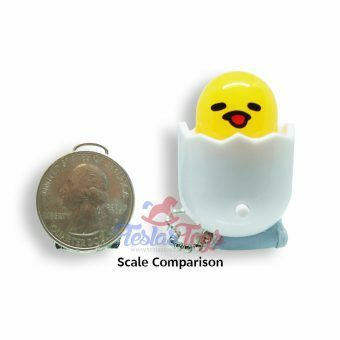 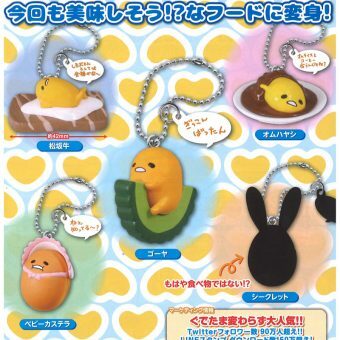 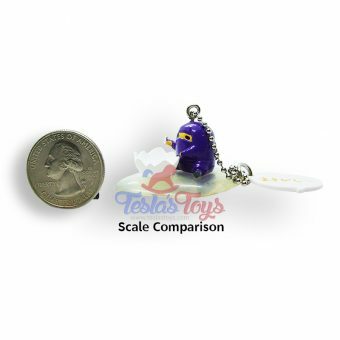 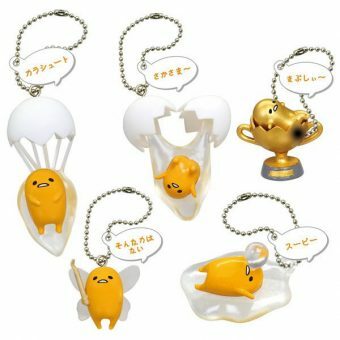 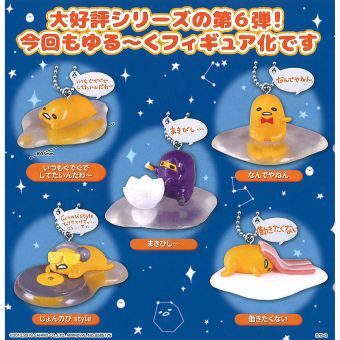 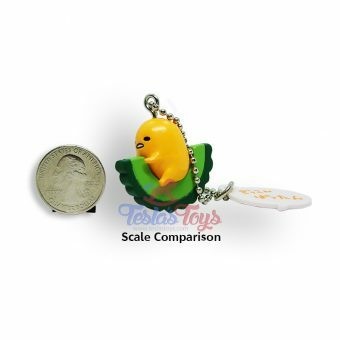 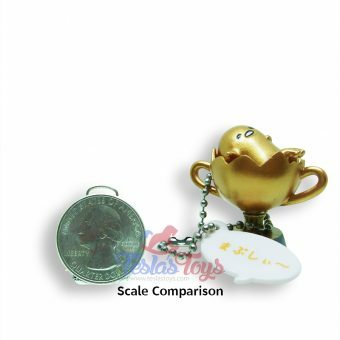 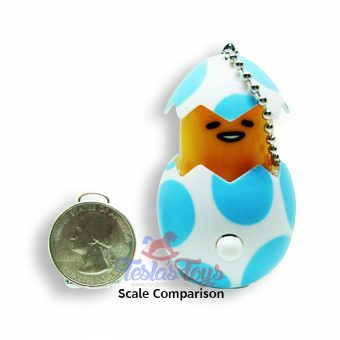 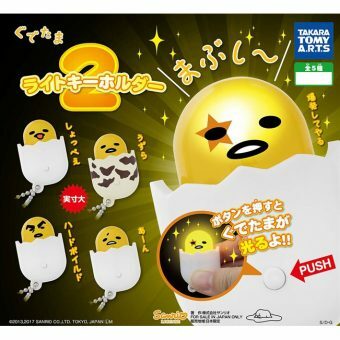 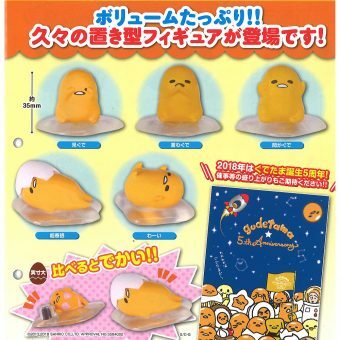 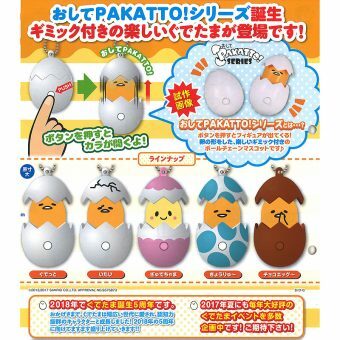 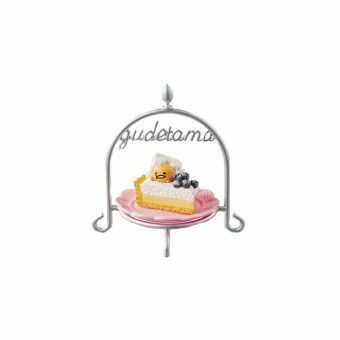 Check out our range of adorable Gudetama toys and Gudetama keychains!